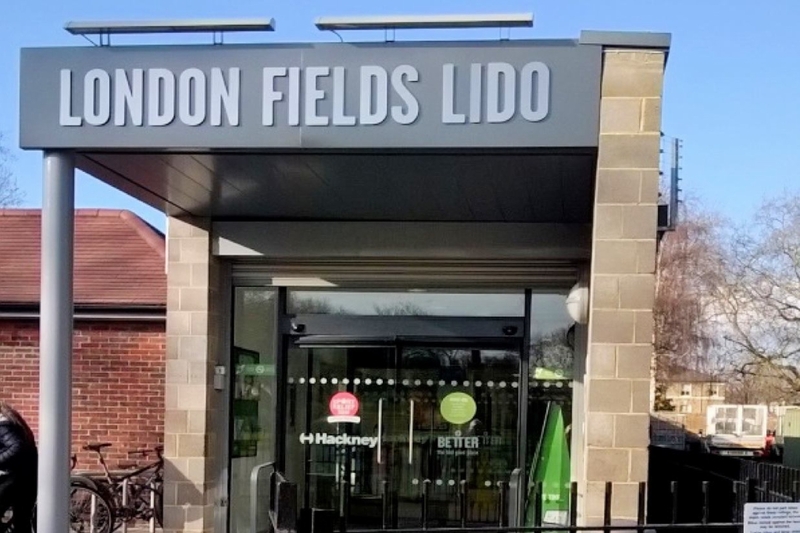 "Perfect for a fun day out, especially in the summer, this outdoor pool in Hackney's London Fields is one of London's last remaining lidos. It is open all year round and is, of course, heated. Why not grab lunch from either one of their two cafes after an exciting dip?!"